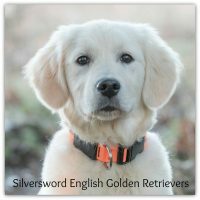 Avalor Goldens is located in Southeastern Minnesota. 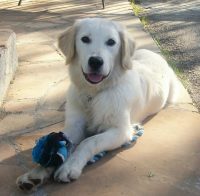 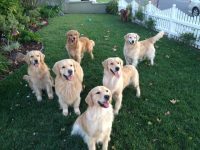 At Avalor, we belive in breeding healthy, happy golden retrievers! 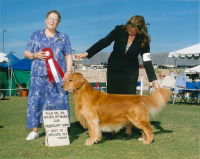 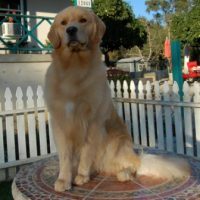 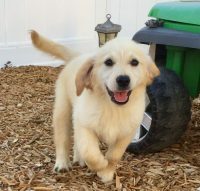 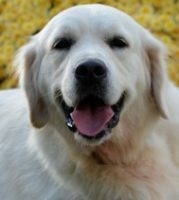 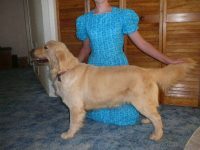 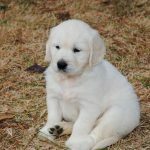 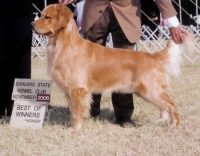 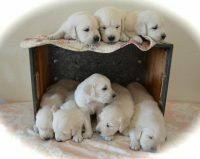 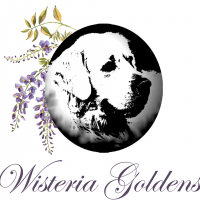 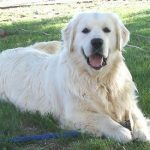 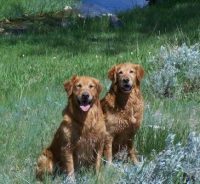 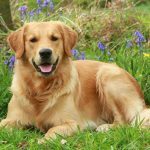 Our litters are bred with the idea of improving the golden retriever breed itself. 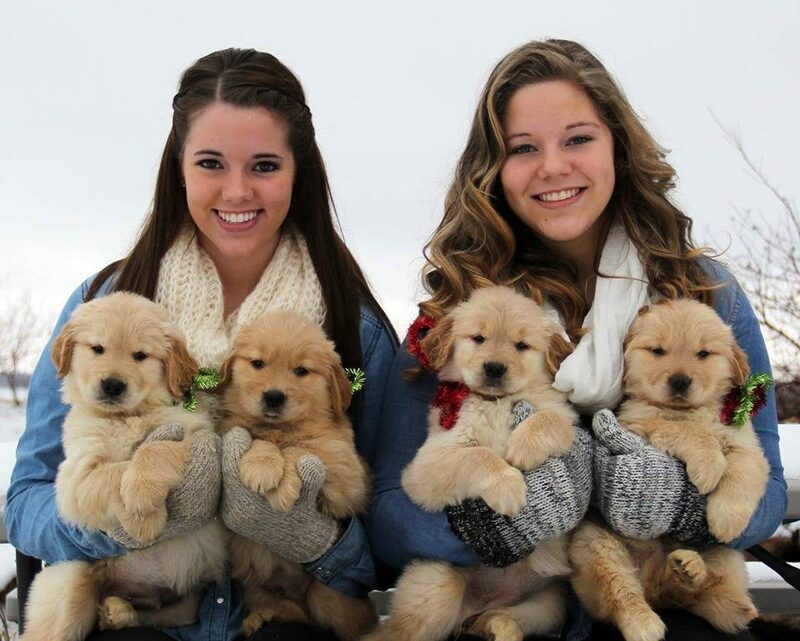 Every generation should be better than the last. 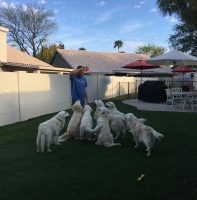 Healthier, smarter and with great temperaments, that is our goal here at Avalor.